A large fire broke out at the Knol’s Koek factory on the Hoendiep in the city of Groningen on Wednesday evening. OOGTV reports that the fire, which was reported to the fire department at 7:20 p.m., was under control by 8:30. Two fire engines, a ladder truck and a foam extinguisher vehicle were brought to the scene of the blaze, which was scaled up to a medium sized fire within minutes of the fire fighters arriving at the factory. According to a spokesperson for the factory, an NL alert was sent out to some residents of Groningen due to the amount of smoke generated by the fire. People were advised to keep their windows and doors closed until 9 p.m. The Hoendiep was also closed to traffic while fire fighters remained on the scene. The factory was severely damaged by another fire in November of 2010. Accordin to OOGTV, the cause of that fire was never confirmed. 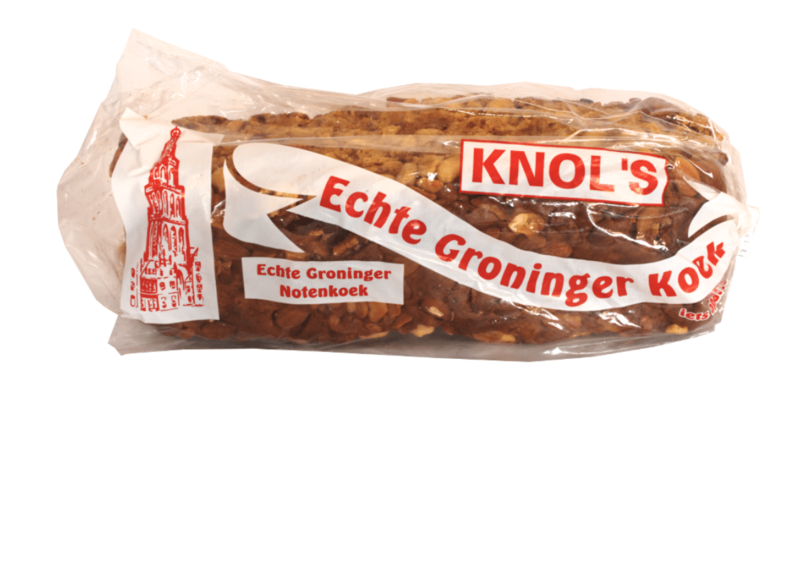 Knol’s Koek produces a variety of versions of Groninger koek, a dense spiced cake which is commonly served for breakfast in the Netherlands.  The factory originally opened in 1923 on the Zuiderdiep in Groningen by Egge Knol, and production was relocated to the Hoendiep location in 1958.